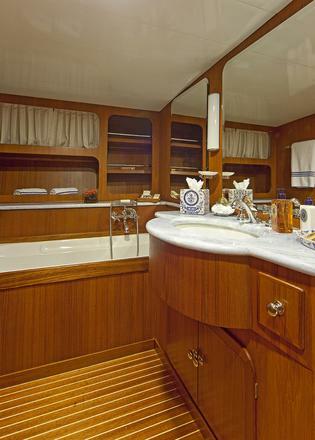 SARITA SI is a beautiful classic yacht with elegant lines with a warm gentleman's interior. 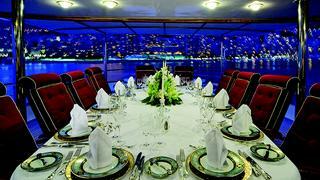 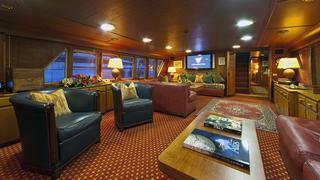 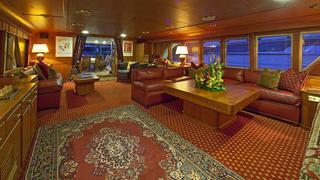 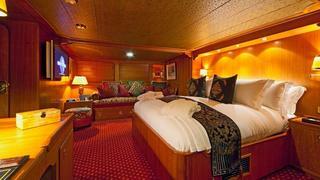 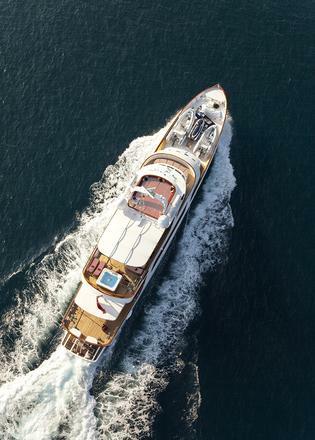 Accommodating 12 guests in six exquisite and refined staterooms, SARITA SI has an impressive charter record. 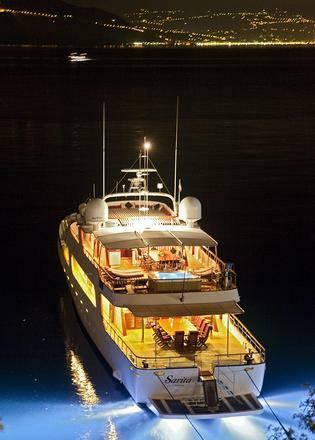 She boasts ample space both inside and out, where guests can relax, dine and sunbathe. 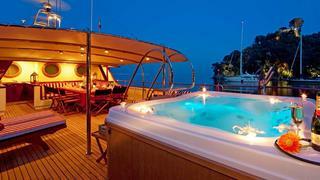 She offers a brilliant selection of water-toys in addition to a Jacuzzi and gym equipment. 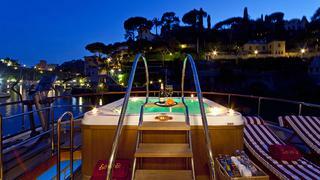 SARITA SI embodies pure romantic elegance and is a magnificent masterpiece sure to charm the most discerning guests. 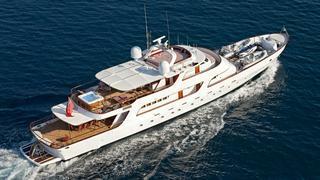 Not for charter to US residents while in US waters.